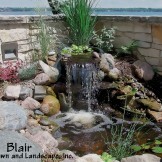 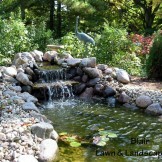 Blair can service your existing water feature or create a new pond or fountain to enhance your landscape. 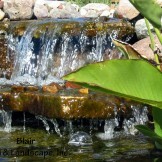 The sound of water can add an element of tranquility and relaxation to any outdoor area. 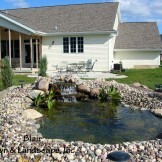 Let us install one for you. 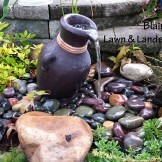 Interested in learning more about Blair Lawn & Landscape? 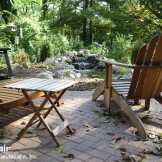 SIGN UP for our e-newsletter!